Are you longing to refuel your creativity? 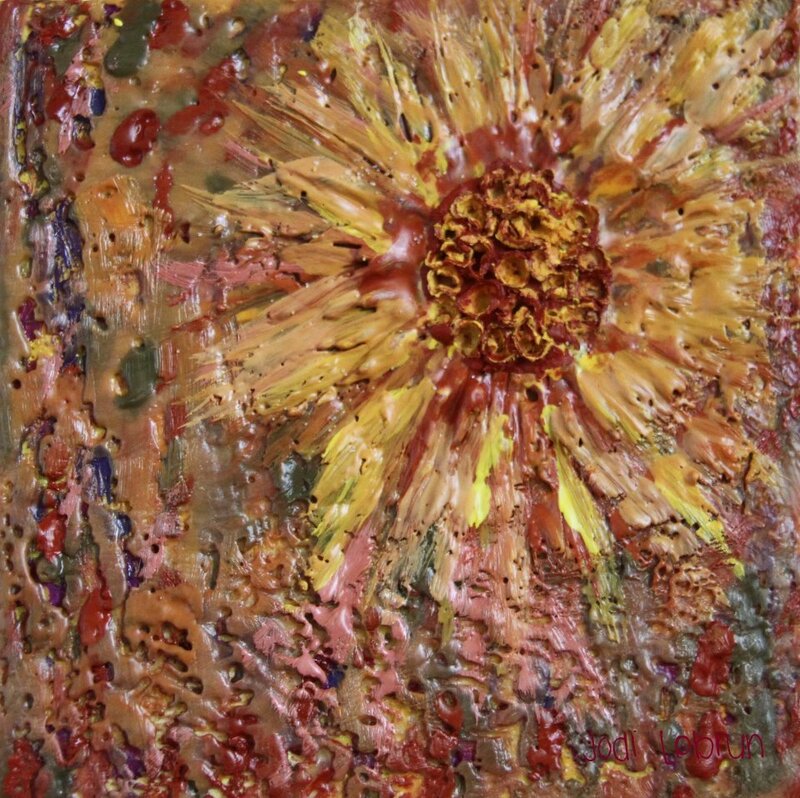 Are you curious about "Encaustic" and melting wax? Want to learn how to create those nifty melted crayon pieces? 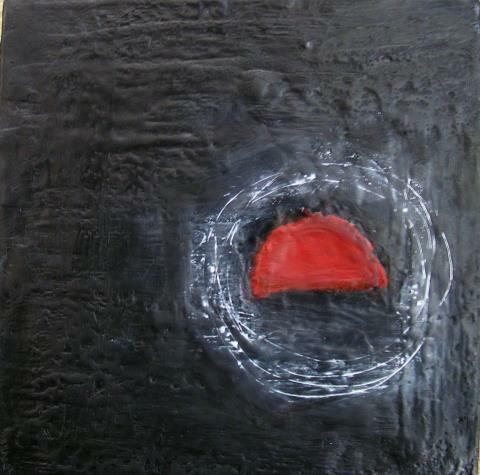 Registration for the Encaustic Experience: Beginner's Mind is now open! Class will begin on Thursday, October 11.
this is the LAST TIME I will be offering this class in its current format. This means this is the last time you can get all of this information in one class, at one time, for one low price. *LifeUnity Newsletter subscribers received advance notice and a special discount last night. Within two hours, 5 SPOTS were already taken! This isn't a car sale-sy thing, just a heads up...I wouldn't wait too long to register if you are thinking about it. I really will close it at 20 participants! This 6-week, online class is packed with information and tutorials, with over 20 videos, 80 color pages of step-by-step, downloadable instructions (that are compiled for you in a beautiful e-book at the end of the class! ), a private Facebook group that provides invaluable support and a place for you to ask questions and get fast feedback, and so much more! you get 10% off of the regular price! That's all of this for only $44! the Encaustic Experience: Beginner's Mind (Trailer 2) from Lisa Wilson on Vimeo. Class begins on Oct. 11th - a perfect time to learn how to create unique holiday gifts!